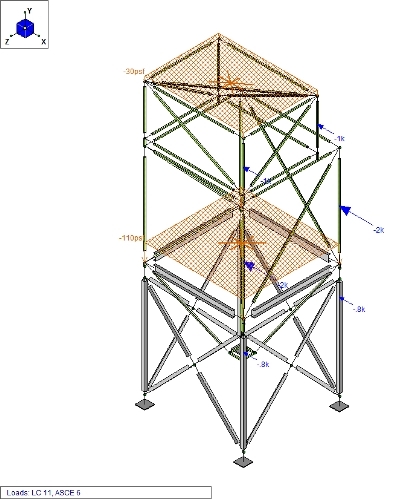 At SDC, we have the Engineering expertise to design your dust collector to suit your needs and provide the structural calculations along with it for No Extra Charge. 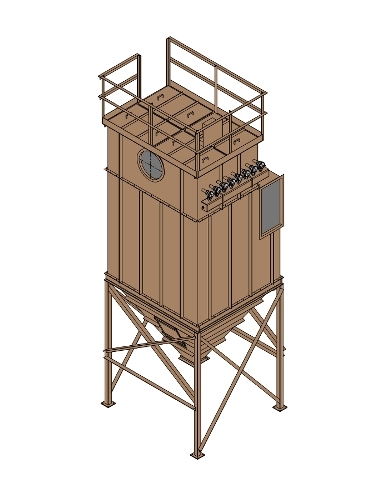 SDC's Engineering Department utilizes RISA Technologies, Inc. structural software to design and calculate the loadings for all of our dust collectors. The RISA Software ensures that we have an economical yet heavy-duty dust collector.